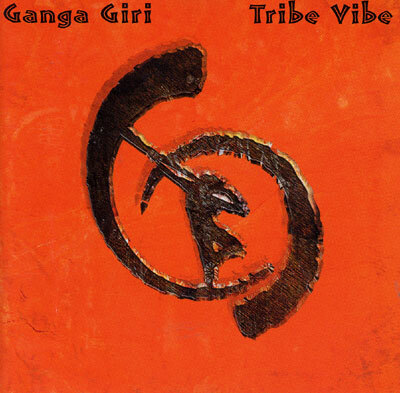 Tribe Vibe blends smooth grooves with tribal percussion and didj. This album represents the two years of travels from Australia to Europe. Rhythm tracks created at Peyote's studios in wilsons creek ,Didj, percussion & vocals recorded in (London,Germany,Melbourne,Byron Bay & Central Aus.) sent back to Australia for mixing. Here we have an exploration of didjeridu, percussion and vocals bringing it back to a more tribal feel than Manic Organic. ""Goodbye song"" features uncle Harry and aunty Ruby, traditional elders and healers from central Australia. Their singing is so powerfully beautiful it makes your hair stand on end and brings a tear of joy.